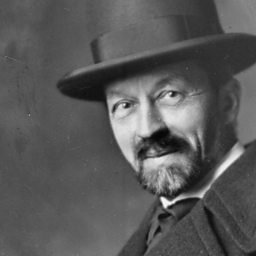 One of classical music’s most distinguished late-starters – and, along with Henri Dutilleux, one of its two greatest Flanders natives – Albert Roussel began his career as a sailor before studying music professionally. His final voyage, to south and south-east Asia, was a life-changing experience. After it he obtained extended leave and took harmony lessons with Julien Koszul, head of the Roubaix Conservatoire (and grandfather of Dutilleux), resigning his naval commission in 1894 so that he could move on to Paris and study with Eugène Gigout. (again) to India and what was then Indo-China. Once more, for the Great War, he voluntarily joined the services, this time in an artillery regiment, but it was the end of his physical adventures. As his health failed, he settled on the Channel coast near Dieppe, emerging in 1930 to visit a festival in Chicago and attend the premiere, in Boston, of his Koussevitzky-commissioned Third Symphony. 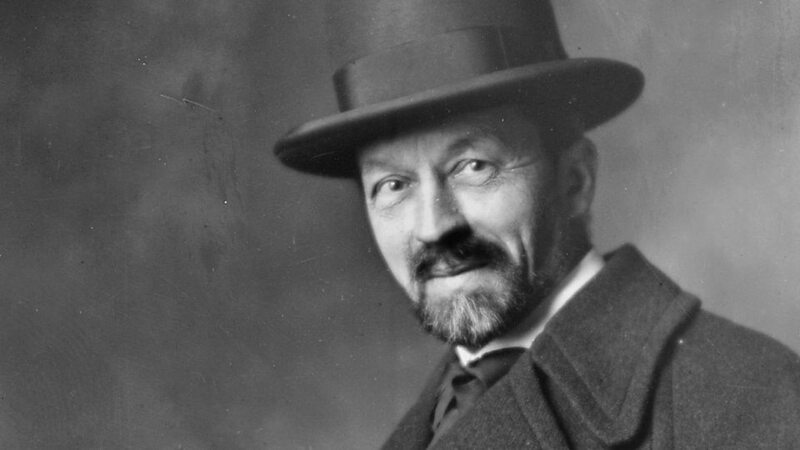 Roussel’s music continued to evolve in style until the mid-1920s, swayed by the opposing influences of Debussy and d’Indy, and by his own contrasted experiences as traveller and serviceman. Two sides – the lavish and evocative and the methodical and organised – coexisted in an uneasy balance right though his early maturity. For all their atmospheric moments, his first two symphonies (1904–6 and 1919–21) sprawl across a length that recalls d’Indy’s formidable Second Symphony, but without its rigorous logic. The best of Roussel’s music at this stage can be found in his songs, which he wrote throughout his life, and in the two extravagant fruits of his Indian tour, the orchestral-choral Évocations (1910–11) and the opera-ballet Padmâvatî (1913–18). In some ways these and the lighter ballet-pantomime The Spider’s Banquet (1912–13) are his most perfectly balanced works. In his final decade, however, he turned towards a ferocious, concentrated energy that achieved a different kind of perfection. Punchy rhythms, intensely expressive melodic lines and compact symphonic forms became the characteristic features of his music, honed in a series of vigorous, serenade-like works for orchestra – Concert (1926–7), Petite suite (1929), Sinfonietta (1934) – and brought to their sharpest in his Third and Fourth Symphonies (1929–30 and 1934). The sheer economy of means and near-epigrammatic deftness of some movements, such as the finale of the Fourth Symphony, are exhilarating in their own right. Generating a powerful impact in a surprisingly short time, these are the finest fruits of the French symphonic tradition that began with César Franck and secure Roussel’s place as one of the most distinctive, vigorous voices of the 20th-century European mainstream.